Langston Construction Company will consistently deliver a trouble-free project experience and be recognized as a leader in industrial, commercial, and environmental construction. We will be responsible and accountable in the performance of our work, we will focus on Zero Unsafe Behaviors, and we will provide construction solutions through teamwork. 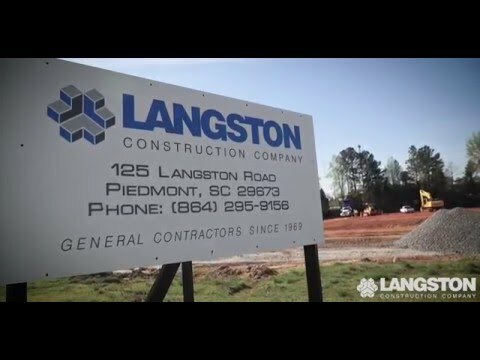 Langston Construction Company was established in 1969 in South Carolina as a General Contractor and continues to provide construction services in the Carolinas, Georgia, Tennessee, and Virginia. Our work history includes a long list of client's in the commercial, industrial, public utility and architectural /engineering consulting markets.